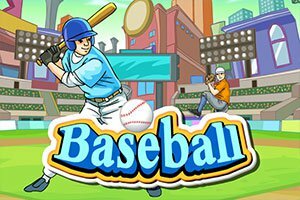 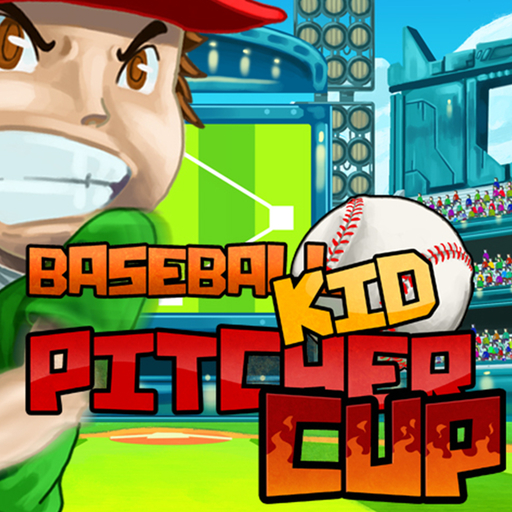 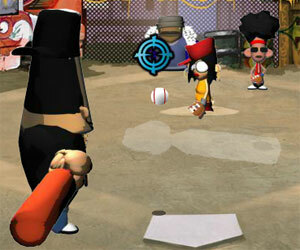 In this baseball game you play with similar big headed players as in the previously posted Juiced game in a street setting. 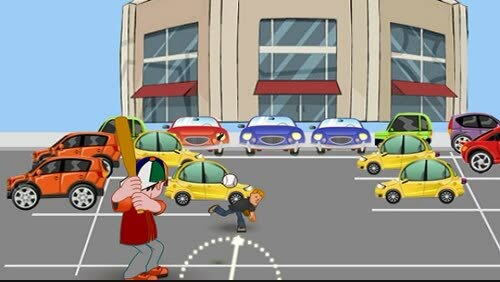 Swing your bat at the right height and time to hit the ball. 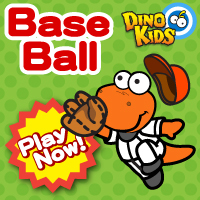 There are no catchers, just get the ball as far as you can to score points. 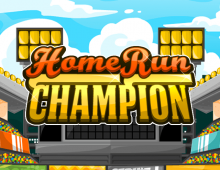 Beat the challenges in every level to unlock new stadiums. 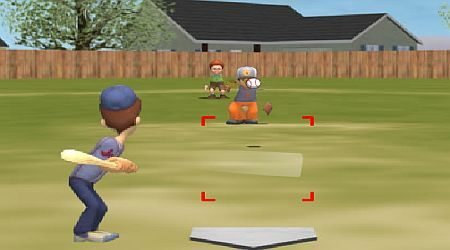 Use the mouse, move it up and down to position your bat, click to swing when the pitcher throws the ball in your direction.